Dogs shiver for many reasons—the cause could be something benign, such as excitement, anxiety, or being too cold. But if your dog is shaking and not cold, it could be a sign of health problems. Some breeds are also predisposed to shivering due to various factors or health problems that are specific to the breed. The following list will address some possible symptoms and causes of shivering or trembling, so you can bring them to your veterinarian's attention. 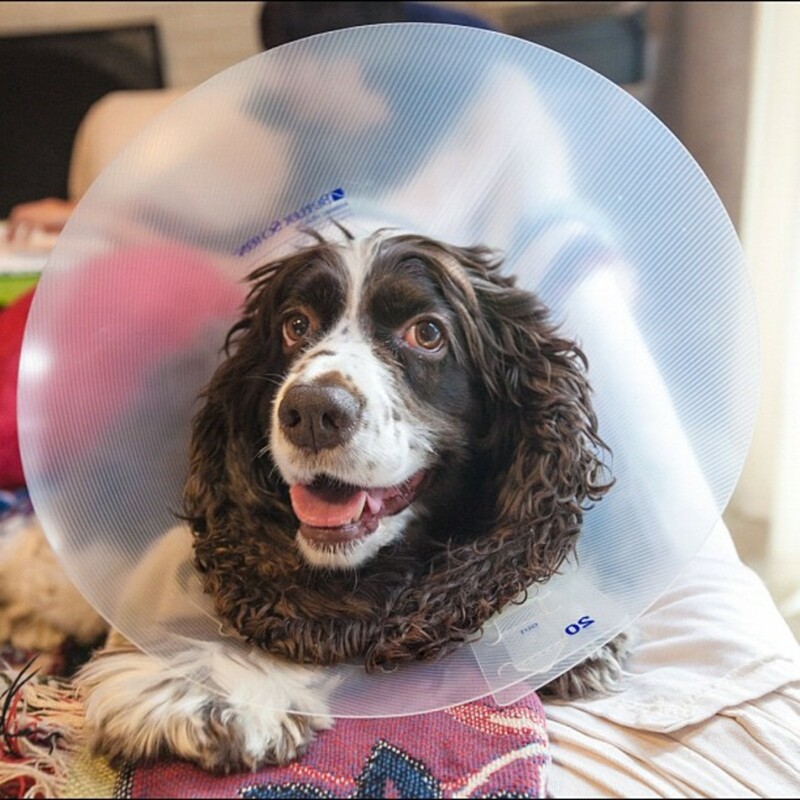 Ultimately, only your veterinarian will be able to diagnose and determine the most appropriate treatment plan to effectively take care of any underlying medical conditions known for causing trembling in your dog. Shivering/shaking and lethargy/fatigue are symptoms that indicate your dog is sick and/or in pain. The cause is likely fever, ingesting poison, trauma (a physical injury), a virus (parvo or distemper), or an organ disorder (liver or kidney disease). An autoimmune disease, such as Addison's disease or lupus, could also be the cause, but these reasons are less common. Why Is My Dog Shivering and Panting? 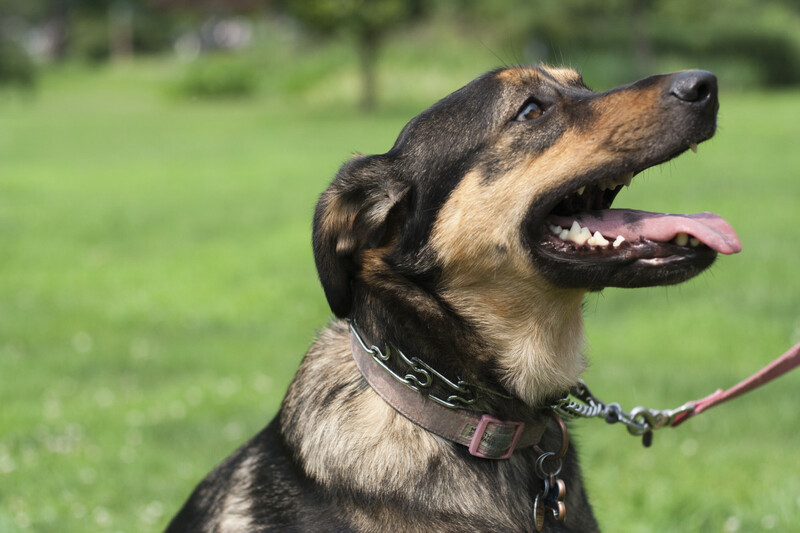 Shaking and panting is most likely caused by heat stroke, which usually occurs when a dog exerts a lot of physical energy on a hot day. Shivering and panting may also occur as a result of a heart problem, a fever that is caused by infection, or internal pain. If your dog has not been running out in the sun and these symptoms appear, seek a vet immediately. Be aware that your dog may display these same symptoms when excited or fearful, so make sure to rule out behavioral causes. Why Does My Dog Shiver After a Bath? Even if you give your dog a warm bath, water cools as it evaporates and can make your pooch cold. Small dog breeds are especially sensitive to the cold when exposed to water. To help your dog feel more comfortable, after drying her off, wrap her in a warm towel and place her near a fireplace or heater after a bath. Some dogs are scared of the blow dryer, but if your dog is okay with it, using a blow dryer can help her warm up. Why Is My Dog Shivering After Surgery? Shivering or shaking in the first 24 hours after surgery is completely normal. It is simply the body's way of reacting to anesthesia. Because anesthesia disrupts your dog's natural metabolic rate and hypothalamus (a canine's internal thermostat), your dog shakes to help keep himself warm. If your dog is trembling after taking him home from a surgical procedure, wrap him in a warm blanket and keep the house warm. If shaking persists after 24 hours, it may be an indication of pain. See a vet immediately. Why Does My Dog Shake When Breathing Inward? Often this occurs when your dog is overly excited, but trembling when inhaling could also be sign of tracheal collapse. This usually affects small breeds and is caused by chronic respiratory disease, Cushing's disease, or heart disease. Another medical condition that causes trembling when breathing is brachycephalic airway syndrome. This is common among short-faced dogs whose facial structure makes it difficult for them to breathe. If lethargy, loss of appetite, or vomiting occurs, then your pup is most likely in pain and needs to be seen by a vet as soon as possible. 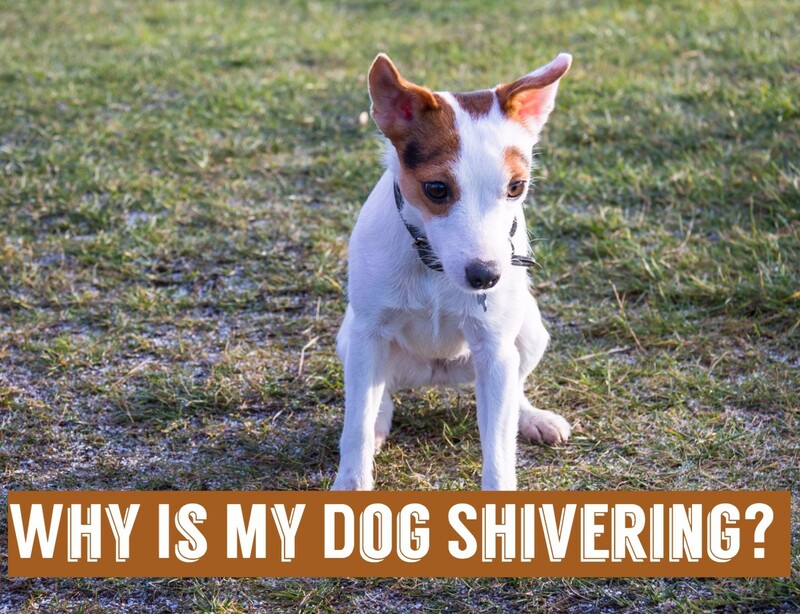 Why Is My Dog Shivering and Limping? This is a clear sign of pain. He most likely broke or twisted his legs, back, or ankles. 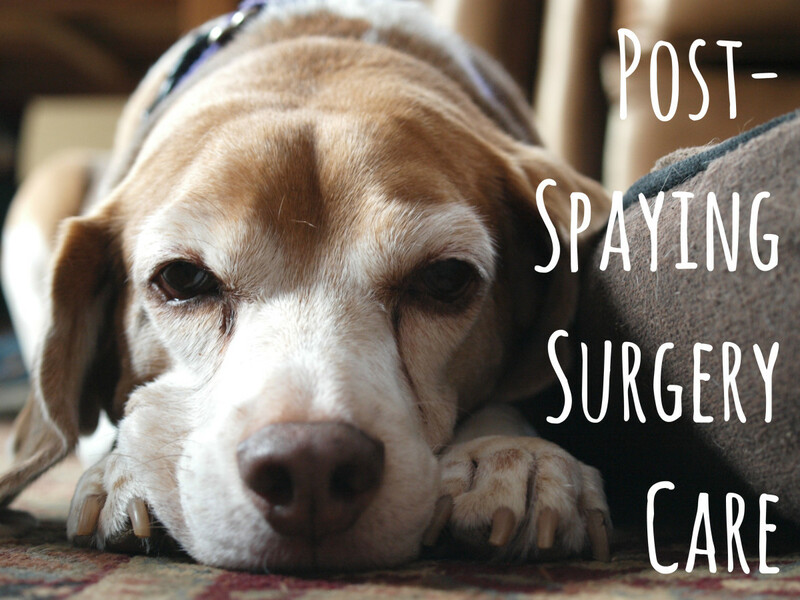 Without a professional examination by a veterinarian, it's hard to say what the cause may be. If the only symptoms are limping and shaking, then we can hope that it is only external pain and not an internal disease. If other symptoms are present, then your dog may be suffering from an illness that needs immediate medical attention, such as kidney failure or Cushing's disease. Read the symptoms below to rule out any serious illnesses, but don't wait to see a vet if symptoms such as excessive panting, vomiting/diarrhea, disorientation, or loss of appetite occur. Following are some common, and not so common, causes of shivering in dogs. Please consult with your vet for a proper diagnosis. "An increase in body temperature can cause dogs to tremble," says veterinarian Eric Barchas. Signs of fever include shaking, lethargy, not eating, vomiting, nasal discharge, and coughing. The normal rectal temperature of dogs is between 100.0 and 102.5 degrees Fahrenheit. A fever may arise when the dog is fighting an infection, which can be located anywhere in the body and may not be necessarily visible. Learn how to correctly take your dog's temperature. If his rectal temperature is above 103 degrees, consult with your veterinarian. Tremors often occur as a result of poisoning, and it indicates that the poison is causing neurological or heart problems. Poisons that cause seizures include chocolate, xylitol, grapes/raisins, insecticides (flea repellants), human drugs (ibuprofen, Prozac, Advil), household cleaners, furniture polish, fertilizers, and rat poison. 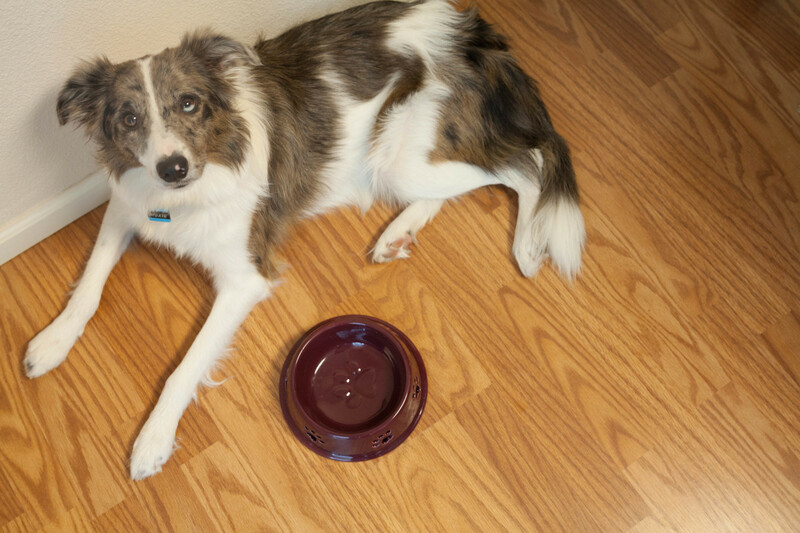 Aside from shaking, your dog may urinate or defecate involuntarily and vomit. While you wait for professional help, you can induce vomiting by feeding one teaspoon of 3% hydrogen peroxide (5 ml) per 10 pounds of body weight. Do not give this dosage more than twice in one day. Some short-haired breeds, such as Dachshunds and Chihuahuas, are less tolerant to cold climates. They will typically seek out the warmest places in the house in order to stay warm. Trembling helps generate heat and, therefore, raises the dog's low body temperature, explains Erich Barchas, a veterinarian in San Francisco. Some short-haired small breed dogs are sensitive to the cold and may require a sweater in cold weather due to their very thin coat. If your dog is shivering and it is not cold, continue reading for other potential causes. If your dog is suffering from an upset stomach, he may be shivering from not feeling well. It is not unusual for a dog to shiver before getting sick, especially prior to throwing up or having a bout of diarrhea. After the stomach or bowels are emptied, the shivering may stop, or it may continue if the dog still feels sick. To help your dog through this, try some of these effective vet-approved home remedies for upset stomachs. Vomiting may be a sign of other illnesses. You can help you dog feel better with these home remedies for vomiting and learn about the various causes. Most likely, it is just a cold or fever, but it's a good idea to rule out more serious illnesses, such as kidney or liver disease. If your dog is excitable and is really looking forward to something she likes, she may shiver in anticipation. The same may happen if she is nervous of fearful about something. It is not unusual to see a dog shake while at the vet's office or when a thunderstorm is approaching. Other things that can stress a dog out include boredom, lack of exercise, riding in a car, or other negative experiences. Generally, you can expect to see trembling anytime there is a release of adrenaline, says Dr. Erich Barchas. If you cannot find any possible cause for your dog to be excited, nervous, or fearful, then the cause may be medical rather than behavioral. But if your dog is just excited or nervous, taking steps to calm his anxiety is fairly easy. 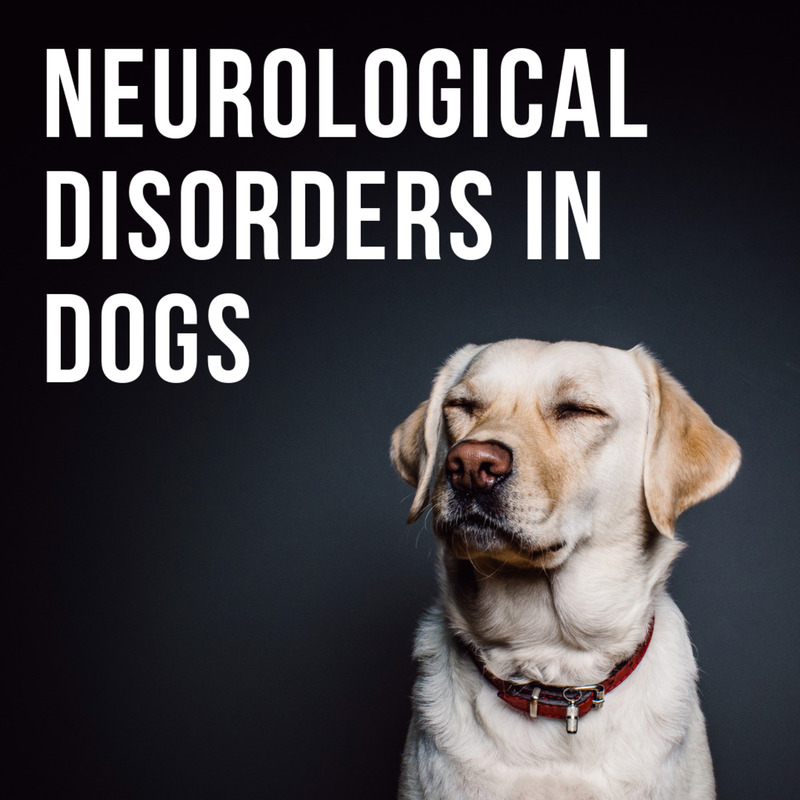 Also known as white shaker dog syndrome or idiopathic cerebellitis, this disorder affects the central nervous system and is described as an inflammation of the cerebellum—the part of the brain that's responsible for the coordination of muscle movements. The disorder widely affects small dogs with white coats, although all dogs can get affected. Maltese, West Highland White Terriers, Bichon Frise, Poodles, and Samoyeds are predisposed. The symptoms may be confused for anxiety or hypothermia because of low body temperature. Your pet may be given corticosteroids, such as prednisone, to help calm the inflammation. 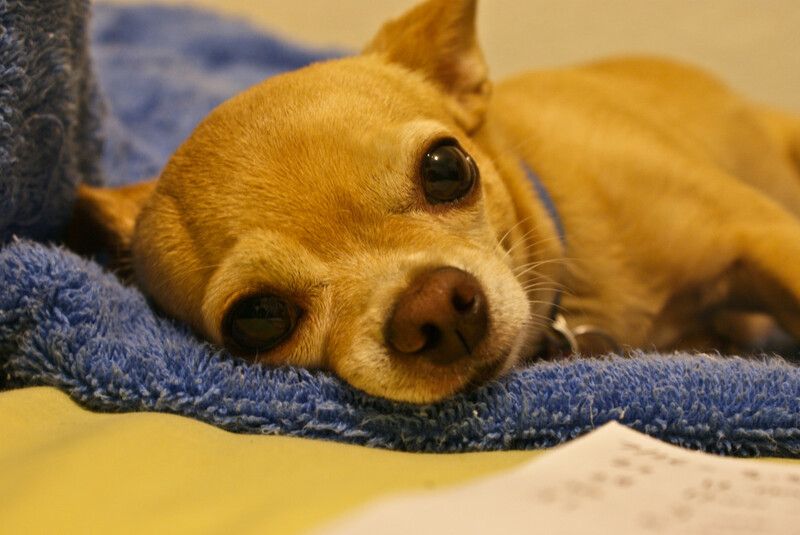 Small breed dogs may suffer from episodes of hypoglycemia. Hypoglycemia means low-blood sugar and may cause shaking, muscle twitching and tremors, weakness, stumbling, loss of appetite, seizures, and even comas, if left untreated. "This is mostly seen in puppies younger than three months of age," explains veterinarian Debra Primovic, in an article for PetPlace. Teacup and toy breeds, such as Chihuahuas, may be particularly prone to this condition. If you have a small puppy or a tiny breed, do not let it go for more than four hours without food. Distemper is a virus that commonly affects puppies and adolescent dogs who have not been vaccinated. Puppies born to mothers who have not been vaccinated are extremely susceptible. The virus affects the respiratory, gastrointestinal, respiratory and central nervous systems. In addition to shivering, you will also notice sneezing and coughing, mucus oozing out of eyes and nose, lethargy, fever, sudden vomiting or diarrhea, and loss of appetite. See a vet immediately if these symptoms occur! If your pet is shivering uncontrollably, then he most like has status epilepticus, or epilepsy, which causes sudden and recurring seizures. Epilepsy can be hereditary or caused by trauma, such as an accident or ingesting poison. If your dog has a seizure, keep your distance and don't try to hold your dog down, no matter how difficult it may be to simply stand back and watch. Once he recovers, let him rest on some comfortable blankets and pillows. He may still be confused. Offer him water once it looks like he is back to his normal self. If you think your dog may be at risk, visit a veterinarian as soon as possible to determine the best treatment. Your dog may be given medications to control seizures, such as phenobarbital or potassium bromide. 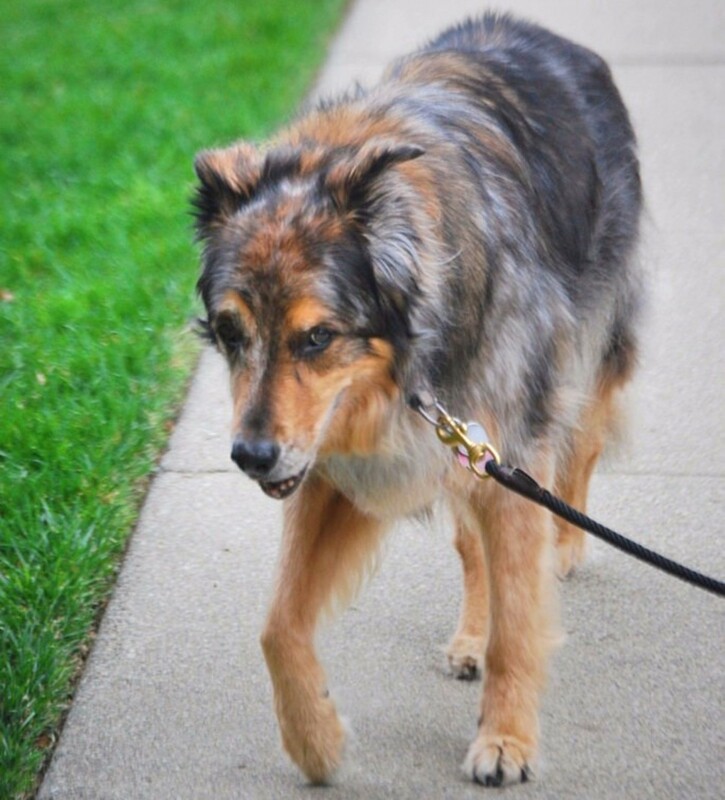 It is common to see trembling in older dogs, especially in the legs. Shivering in older pets may be attributed to muscle weakness and arthritis. However, you shouldn't ignore symptoms of shaking and attribute it solely to your dog's age. 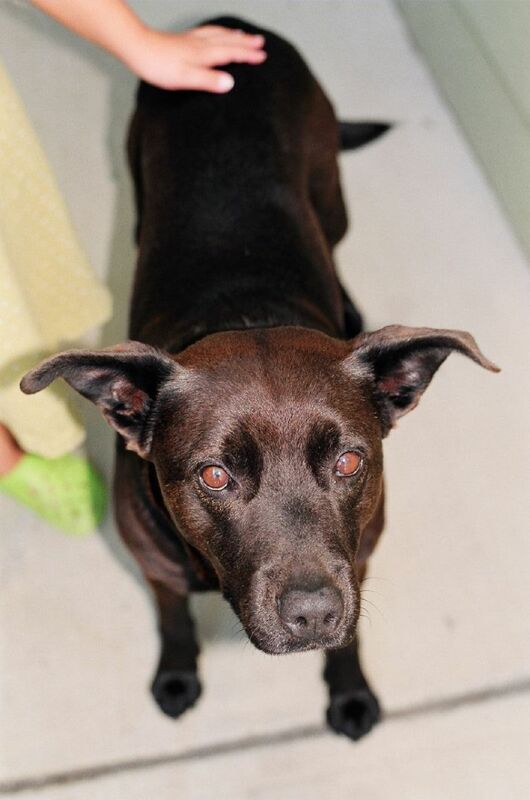 He/she may be in pain, and shivering in an old dog may be caused by kidney failure. Shivering and limping is an obvious symptom of pain. If you dog is not limping, and only shivering, it may indicate that the source of pain is originating from a part of the body other than the legs. Often, the source of the pain is not obvious, and it may require a physical examination or an X-ray. This is why it is important to never underestimate a dog that is shaking. Trembling can occur if a child rough-handles and drops a dog on the floor, causing spinal injury. Jumping off a high bed or couch can also shock and injure a dog's legs. Sometimes spider bites or tick bites can lead to lameness, which may cause shivering and limping. Chronic renal failure (CRF) will most likely occur in older dogs, but dogs of any age can get affected. Symptoms don't usually show up until it is too late, and they include bad breath, increased thirst, decreased appetite, incontinence, lethargy, vomiting, trembling or twitching, or seizures. Sadly, if these symptoms occur, it may mean having to put your dog to sleep. A number of conditions may disrupt your canine's hormonal balance, such as hypo- or hyperthyroidism, Addison's disease, diabetes, Cushing's disease, or calcemia. If you notice any unusual symptoms, such as weakness, lethargy, loss of balance, not eating, increased thirst, hair loss, or sudden vomiting or diarrhea, it is best to check with a vet to rule out the possibility of these health problems. Allergic reactions to vaccines, insect bites, and medications can cause severe reactions with shaking. Neurological disorders and seizures may cause episodes of shivering, trembling, and paddling of the legs. Shock, electrolyte imbalances, low calcium levels in nursing dogs, anemia, lupus and other metabolic disorders can also be factors to consider. According to Dr. Erich Barchas, a dog that is straining to defecate may shiver as well. Now that you know some of the potential answers to ''why does my dog shiver?" it is time to look at a few solutions. Trembling from being too cold can be easily solved by bringing your dog to a warmer area or by allowing him to wear a sweater. Excitement, fear, and nervousness causes transient shaking episodes that resolve spontaneously once the adrenaline rush subsides. 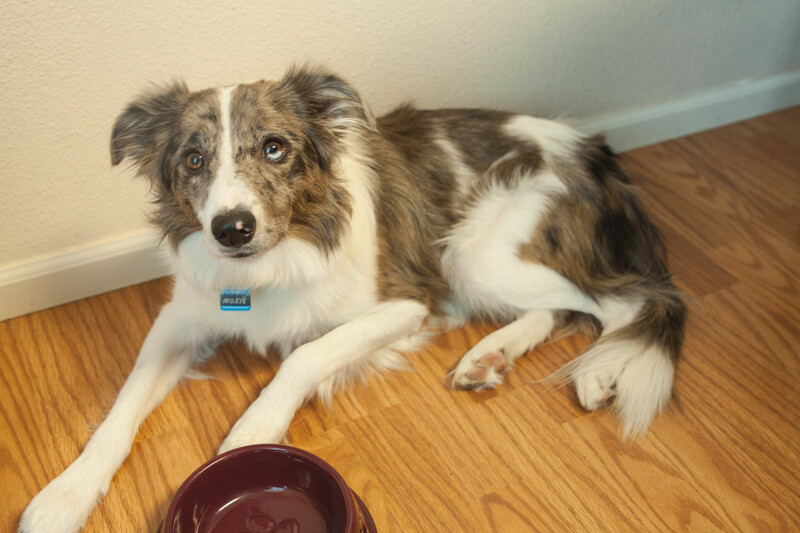 Shaking from vomiting and diarrhea should also subside once the dog feels better, but if it continues, he should see your vet, especially if he is on the smaller side because smaller breeds can get easily dehydrated. 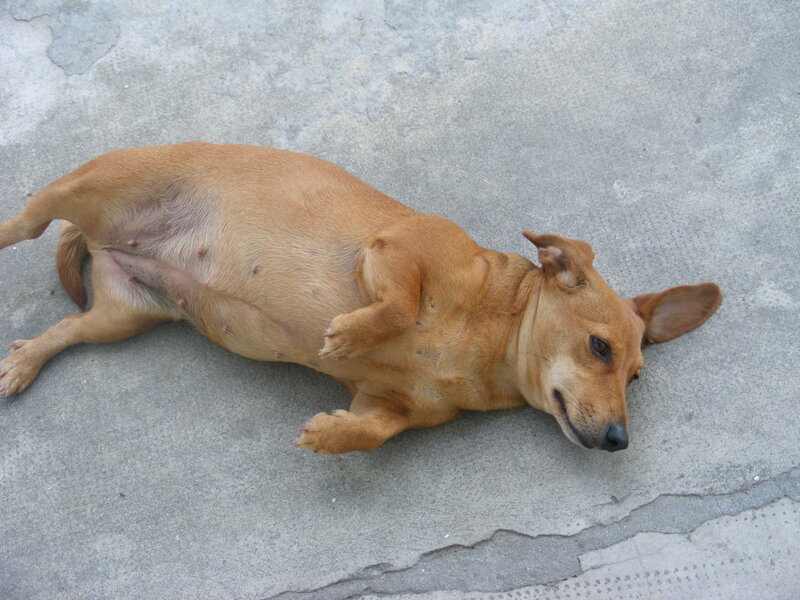 A homemade bland dog diet may help soothe your sick dachshund's tummy. Owners of young puppies or miniature breeds prone to hypoglycemia should always carry with them some Karo syrup. "Owners should rub the Karo syrup on the dog's gums and call their veterinarian immediately," explains veterinarian Debra Primovic. Caroline Coile, author of the book Dachshunds, also recommends never allowing a miniature puppy to go without food for more than four hours. Shivering due to pain and fever should be addressed by a veterinarian in order to identify the underlying cause, and so should episodes of shivering possibly due to seizures, allergic reactions, ingestion of toxins, muscle weakness, low calcium levels in nursing dogs, electrolyte imbalances, etc. As a general rule of thumb, if your dog is consistently trembling and no evident cause for it can be determined, he or she should see the vet. The same applies if he is shivering and also appears lethargic, weak, or in pain. Amy Flowers, DVM, "Dog Shivering and Trembling: Causes and Treatments," WebMD. April 2017. Accessed November 28, 2017. 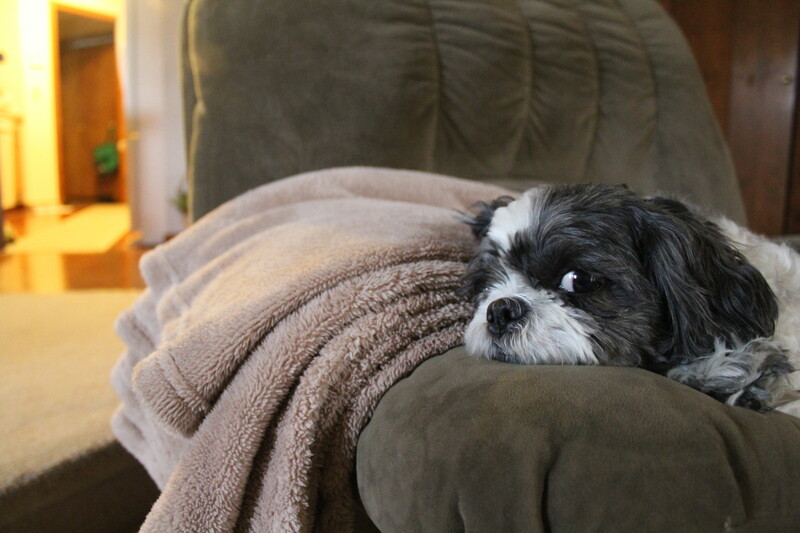 "Shaker Syndrome in Dogs." WebMD. Accessed November 28, 2017. David F. Kramer, "Tremors and Seizures in Dogs: Causes, Diagnosis, and Treatment," WebMD. Accessed November 29, 2017. 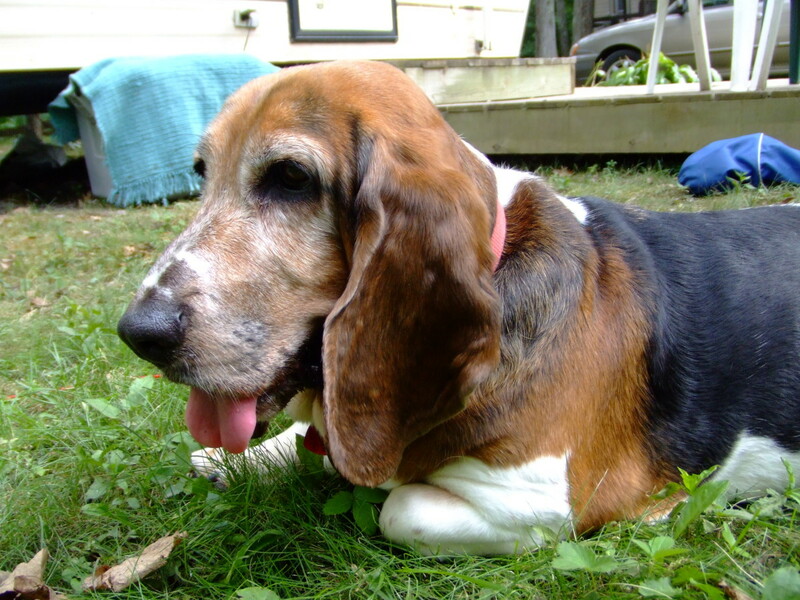 Adrienne Warber, "What Are the Symptoms of a Dog Dying from Kidney Failure?," LovetoKnow. Accessed November 29, 2017. Betty Lewis, "Canine Endocrine System," Cuteness. Accessed November 28, 2017. Amy Flowers, DVM, "High Fever in Dogs," WebMD. May 22, 2016. Accessed November 29, 2017. Dr. Nancy Kay, DVM, DACVIM, "Why Is My Dog Shaking?," Pet Health Network. April 29, 2016. Accessed November 29, 2017. "Causes of Dog Panting and Shaking," Vet Info. Accessed November 29, 2017. "My Dog Feels Cold After Surgery, Is It Normal?" Dog Health Problems. January 13, 2017. Accessed November 29, 2017. Chris Miksen, "What Causes Trembling & Fatigue in Dogs?," The Nest. Accessed November 30, 2017. Why does my dog pant heavily? We are currently treating her for parvo. Is this normal? 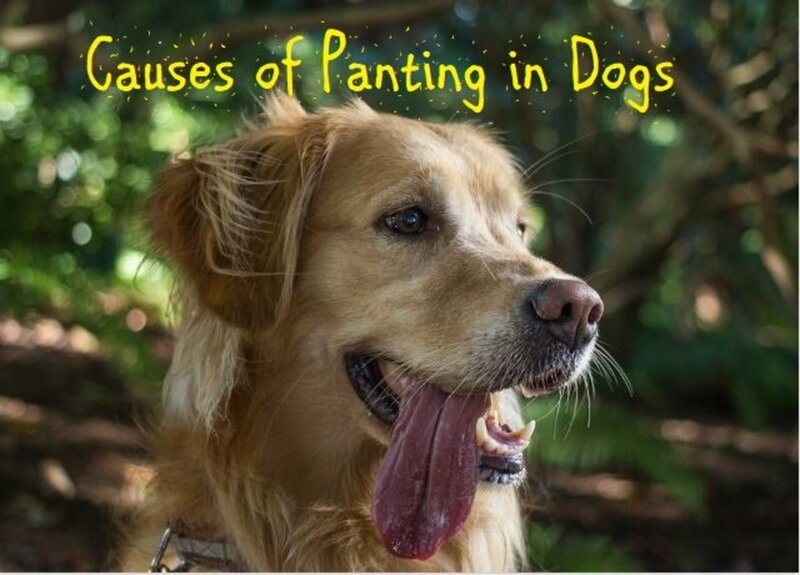 Panting can be a sign of pain or shock. I would have her evaluated by the vet to play it safe. 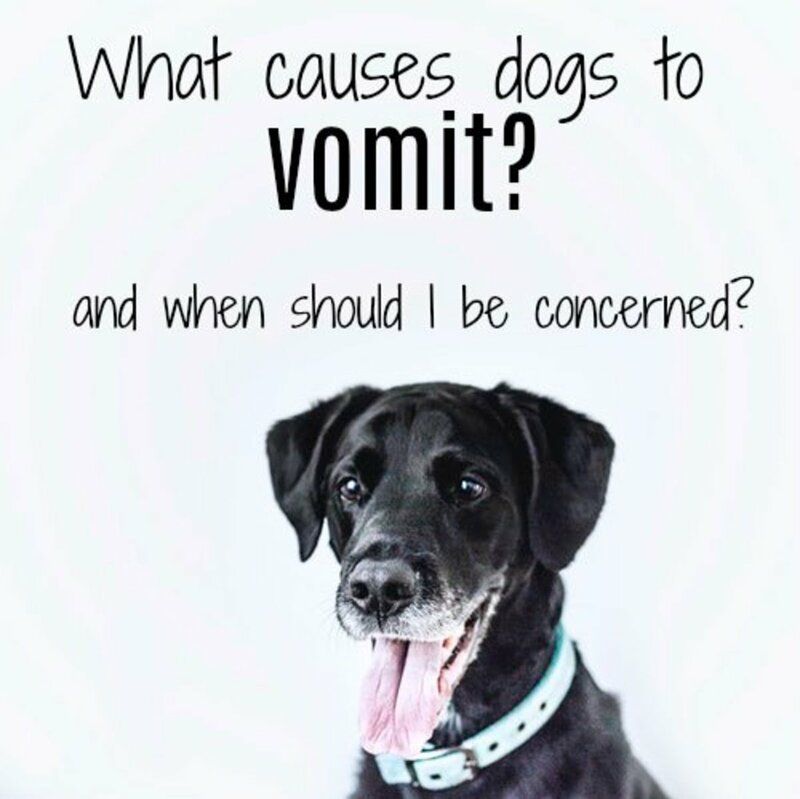 What Causes Dogs to Vomit and When Should You Be Concerned? My dog is on the floor laying down won’t get up shivering still eats but won’t move. Johnnie, sounds like your dog has deep pain, a vet visit is a must. Can be a herniated disc or some other painful condition, best wishes. Dogs do not shiver for attention. Look for other probable causes above or ask your vet. Is it possible for a dog to learn that if it shivers, it can get attention and then just do it to get attention? My dog been trembling for three days now,I took her to the vet on the first day the Dr.prescribe her some med and said she will be OK.
Veronika, my dog shivered too one night and turned out he had a bad tummy ache and diarrhea. I hope that's all there is to it in your case too. Keeping fingers crossed on lab results, best wishes and keep me updated if you wish. I have a 7 year Jung lab, noticing her shivering and was worried. Also she had blood in her poop, which I took to the vet today.what did she eat. We don't know,just came back from a vacation ,and found her sick . We r a waiting for the vet to Call about the lab results, could also be a nasty parasite. thank you, yes small dogs are notorious for shaking! or when he is scared s***less. Great hub. My guy shivers some, but I think I diagnosed it correctly both times. One was after vaccinations, so the vet gave him some anti-inflammatory pills to help with that. And then just recently due to the cold. I put a jacket on him and he responded well. I love your hubs. It's nice to have someone who knows what they're talking about when I'm worried about my pets! I know who to go to! Thanks! voted up, interesting, useful, and awesome! Interesting. Never heard of low blood sugar in a dog?! I love mixed breeds. Fewer health problems!